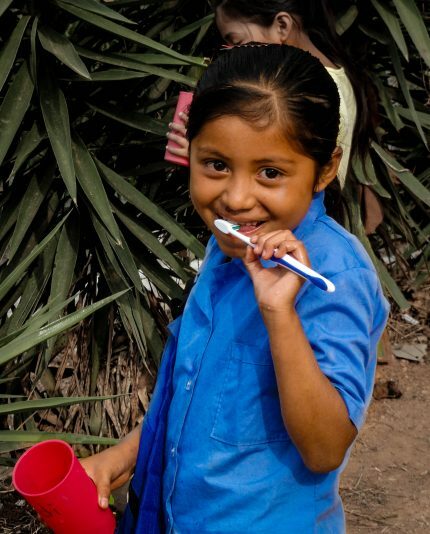 CCAMRE is a charitable, not-for-profit organization run by volunteers, focuses on initiatives which enhance the self-sufficiency of impoverished communinities in the Merendon Mountains of Guatemala. The goal of SACP is to provide elementary school children of the Merendon Mountains with the necessary tools to learn, grow and prepare for high school. CCAMRE provides dental care to community members, free of charge, thanks to the generosity of Dr. Russell Grover. Great team member. 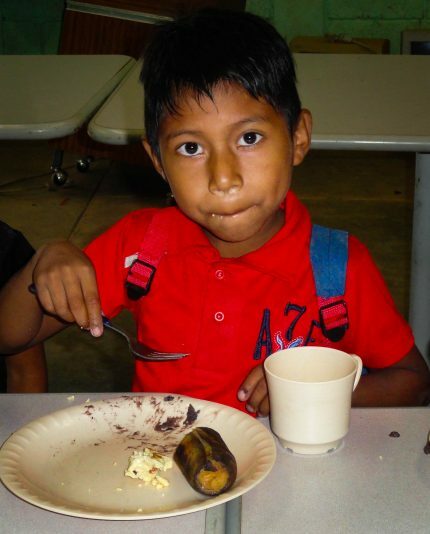 CCAMRE’s breakfast program ensures that the elementary school children of Volcancito have the necessary food to fuel their learning, giving them the best opportunity to learn and grow. 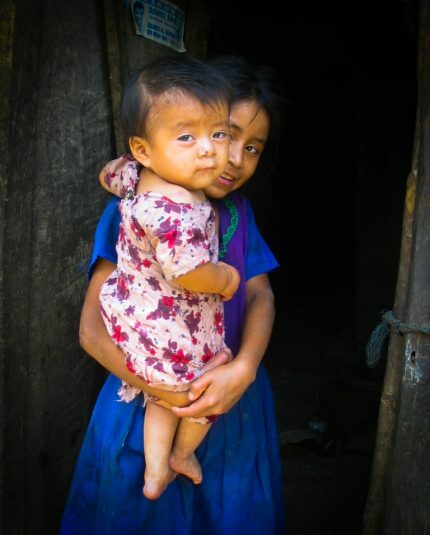 This is an organization dedicated to improving the lives of the indigenous people of Guatemala. Food, water, clothing, medical and dental care and education are all important to CCAMRE. This is a team of people with big hearts and different skill sets coming together to make life a little better for the Maya Chorti. Sponsor a child or donate to a project, it will change your life! CCAMRE Focuses on initiatives that enhance the capacity of communities to become self-sufficient. We are always looking for new members who wish to bring hope and energy to the indigenous people of Guatemala. From the moment you join us, you will be part of a great family.